A joint mission between Europe and the US is working on a project to slam a spacecraft into an asteroid in 2022, in a bid to prove that incoming objects from space can be knocked off path and stopped from colliding with earth. 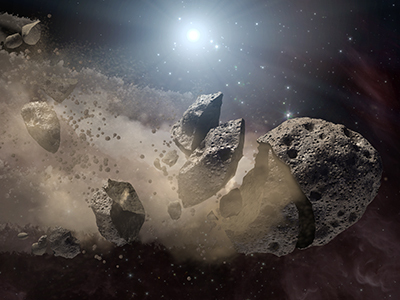 The Joint European/US Asteroid impact and Deflection Assessment mission (AIDA) is preparing to intercept the asteroid Didymos in 2022, when it is about 6.5 million miles (11 million kilometers) from earth. European Space Agency (ESA) Officials announced the plans in a press release on Friday. “AIDA is not just an asteroid mission, it is also meant as a research platform open to all different mission users,” said Andrés Gálvez, ESA studies manager. The AIDA researchers are working with scientists from Johns Hopkins University’s Applied Physics Laboratory, who are involved in the Double Asteroid Redirection Test, or DART, a $350 million project that has been in development for a decade. “There is a science aspect to it and a planetary defense aspect to it,” said Andy Cheng, the chief scientist at the Laurel physics laboratory and one of the key brains behind the project. The target Didymos is actually a binary system, in which an 800 meter wide asteroid and a smaller 150 meter space rock orbit each other. Didymos does not pose a threat to earth in the foreseeable future. The AIDA mission will aim to send a space rocket smashing into the smaller asteroid at about 14,000 mph (22,539 kph) while another spacecraft records the collision. High powered earth based telescopes will also observe the encounter. Cheng expects the collision to knock the smaller asteroid from its established path around the larger one. This would produce an orbital deflection which is both larger and easier to measure than if the space probe targeted an asteroid circling the sun, according to a preliminary report into the mission released by the European Space Agency (ESA) last year. NASA and ESA jointly published an initial plan for the project last May. 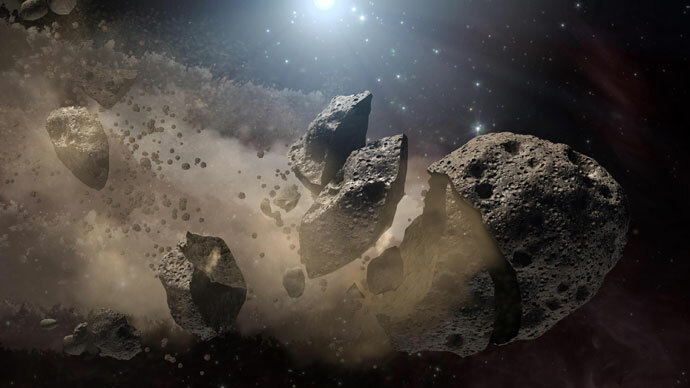 NASA has said that if the project goes ahead, they will help the AIDA mission launch ‘the impactor’ - the space vechile that will blast the asteroid - while the ESA would launch a second spacecraft to assess the impact and observe its effects. 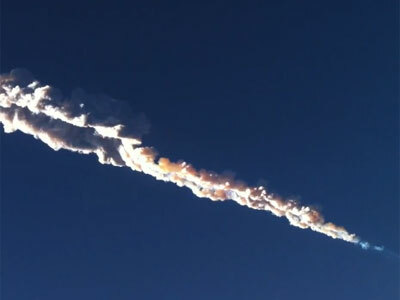 “It is important to note that the target Didymos is not an earth-crossing asteroid, and there is no prospect that the deflection experiment would create an impact hazard,” the report stated. ESA has asked scientists to propose experiments that could be carried out by the AIDA mission in space, or that could increase the scientific return from the mission on the ground. 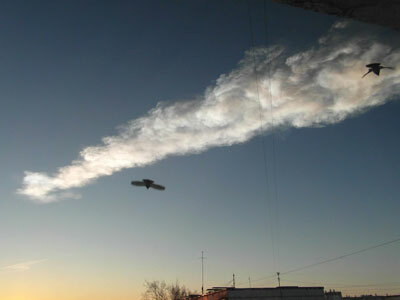 The defense of the earth against asteroids, which has long been a focus of former astronauts, astronomers and amateur space hobbyists, became dramatically relevant when the largest meteor to hit the planet in a century hurtled towards a lake in Chelyabinsk in the Russian Urals on February 15th, which caused structural damage to buildings and blew glass from windows, injuring 1,500 people. 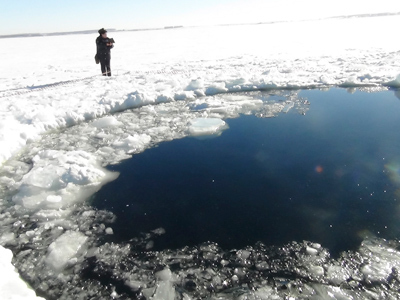 The largest impact previously recorded took place in 1908, when the Tunguska meteorite flattened more than 800 square miles of forest in Siberia.